1. 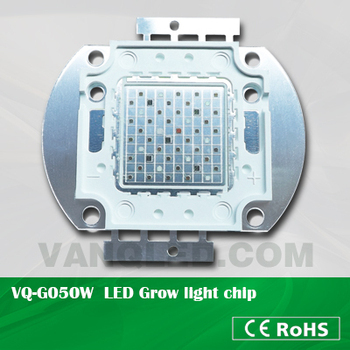 50W COB LED chip have accurate wavelength & high par value LED , making sure plant absorption the light that the need ,promoting plant growth and production. 2. 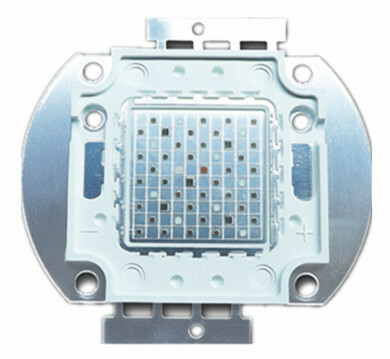 Adopt original Bridgelux,Epistar& Epileds brand led chips. 3. 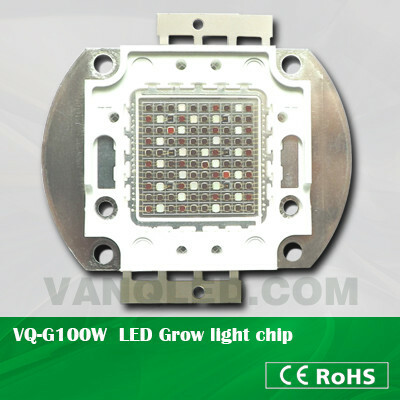 The array and color ratio of the led grow chips could be customized. 1.Led chips are genuine,originally imported BridgeLux in the USA and Epileds from Taiwan. 2.We utilize Phosphor Intematix from the USA and Grand from Taiwan. 3.We use red copper led holder,with good heat management performance. 1. Red light promoting the Chlorophyll A and B for photosynthetic, promoting the formation of stem, root, head .etc. Blue light helpful for plant photosynthetic, promoting green leaf growth, Protein synthesis, Fruit formation, increase the production yield and shorten the incubation period. The perfect red/blue color ratio can provide a well supplementary light effectiveness. 2. Available for various color ratios, i.e. red :blue =1:1,1:2,5:1, etc. 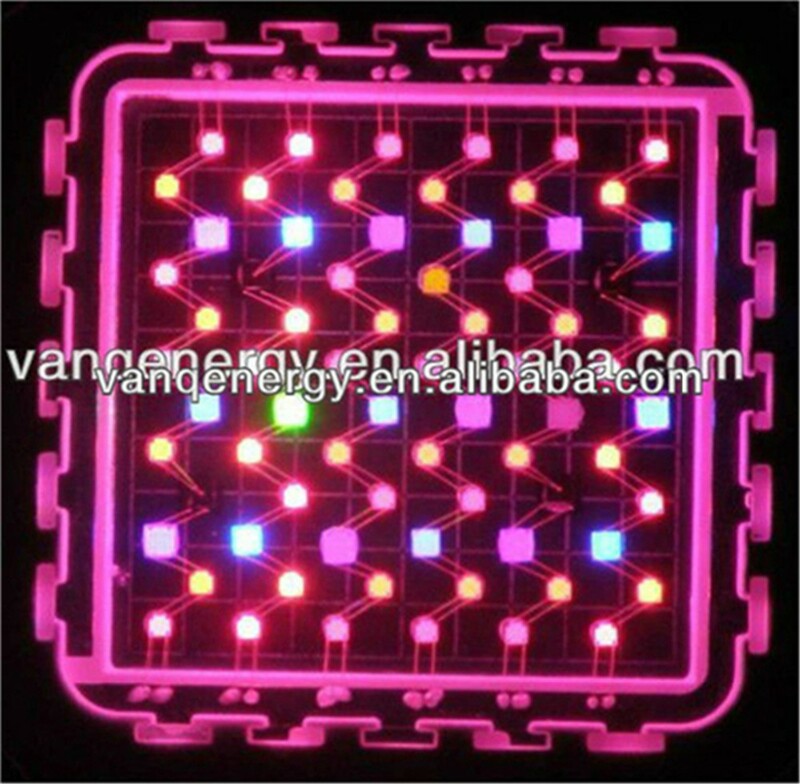 LED chip brand, flux and wavelength are acceptable to customize.They are widely applied for indoor garden, greenhouse, gardening flower bed, basement etc. 5. Durability, lifespan more than 20,000-50,000hours. 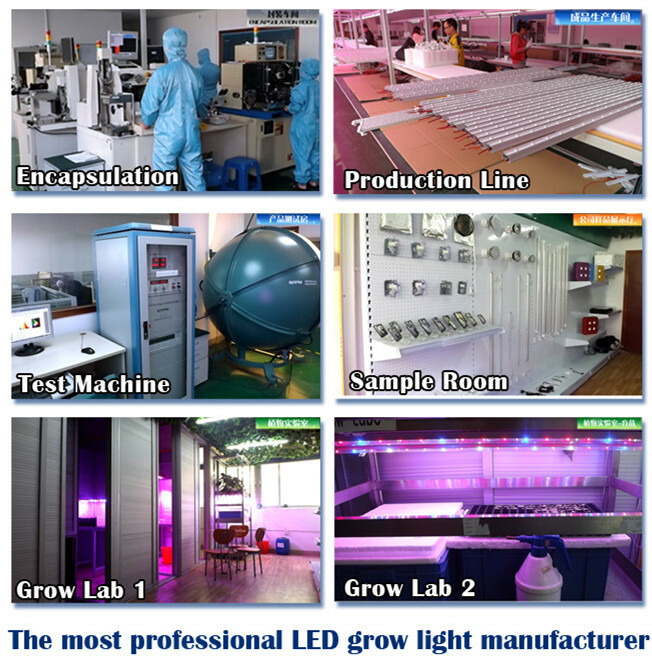 Before opening the package, the LED should be kept under the condition ≤30℃/90%RH. After opening the package, the LED should be stored under the condition ≤30℃/70%RH. The LED should be used within a year. And after opening the package, the led should be used within 168 hours(7 days). 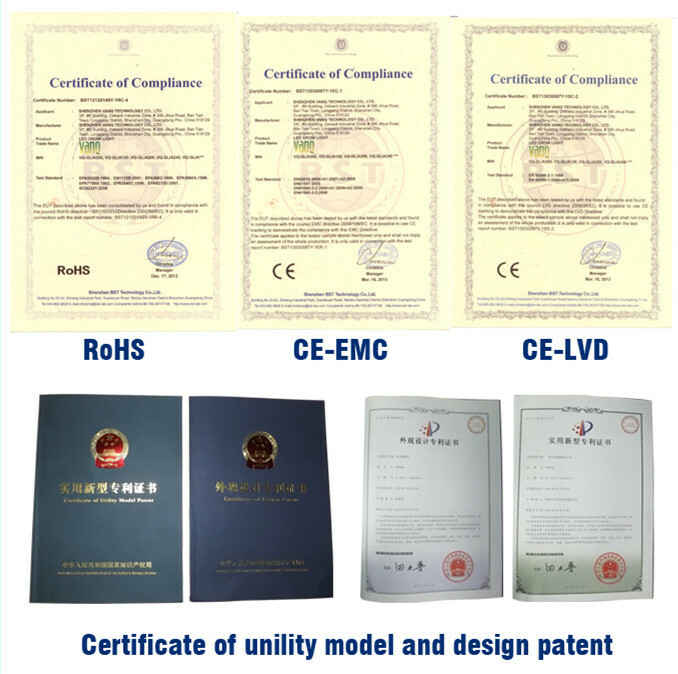 If the desiccant is faded or the led have exceeded the storage time, re-baking is required under the condition: 60+-6℃/ 24hrs. The surface of LED is prone to attach dust so the relevant steps should be taken to keep the emitter free of dust. Handle the component along the side surfaces by using forceps of appropriate tools. The forceps or other appropriate tools should not put any pressure on the lens, it’s also strictly forbidden to poke and press the lens. The LED can not be drove reversely. 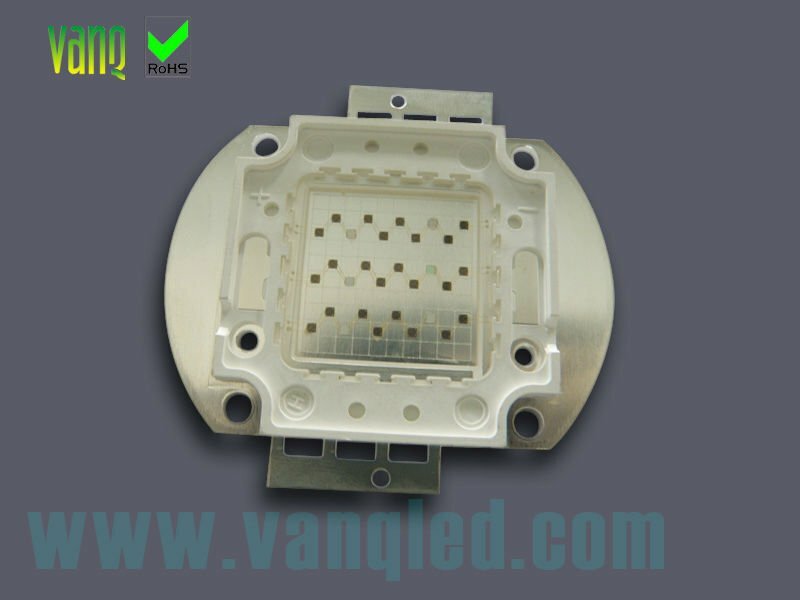 It’s necessary to have the measures to limit the current otherwise slight voltage shift may cause enormous current change and results in the failure of LED. It is recommended that the drive current should be lower when the light output is enough for applying. It would be helpful to improve the product’s reliability. 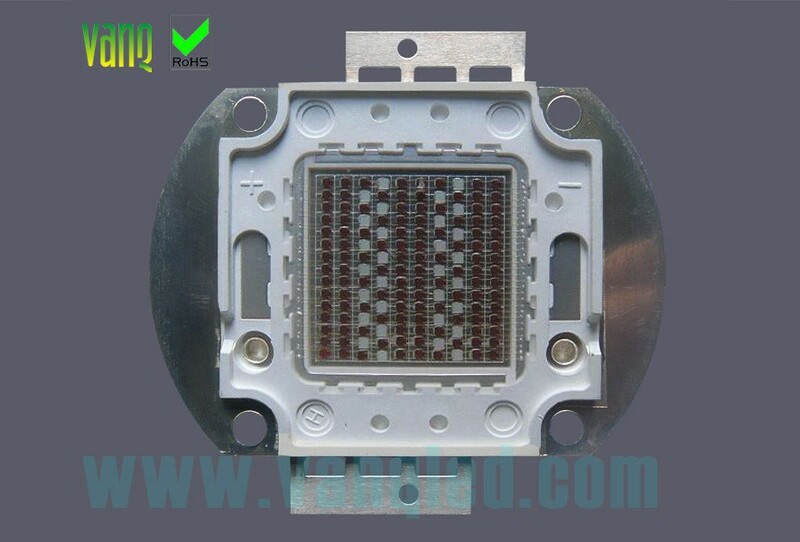 The LED are electrostatic sensitive devices, so antistatic steps should be taken during the processing. Customized design is available, OEM and ODM are welcomed. Delivery the goods to our customer all over the world with speed and precision. 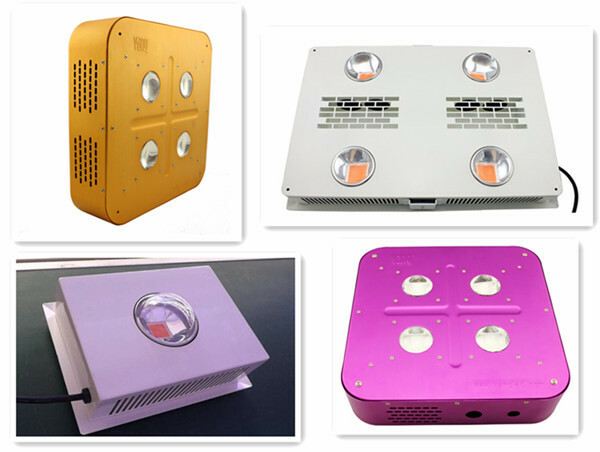 Offer customer the lowest price with high quality LED grow light. We offer two years warranty for all VANQ products from the date of your purchasing. VANQ is an On-site Corporation,R&D and Manufacturing,Sales&Service Integration with A complete industrial Chain.